Once single direct contact person managing the entire supply chain. Guaranteed quality standard for the complete system. Optimisation of supply logistics, reduction of stocks and waste for the end customer. Decrease in lead times on the assembly line construction customer with evident reduction of the TIME TO MARKET. 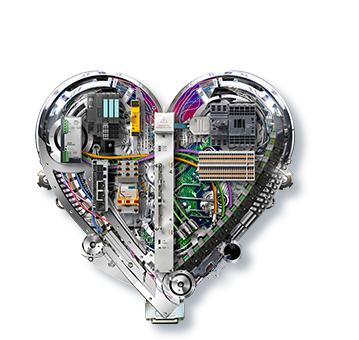 Project management of the system using a configurator to obtain the maximum degree of customisation. Management and development of the order technical documentation. We have more than 450 types of ready-to-cut automation cables on our lines equipped with state-of-the-art technologies. 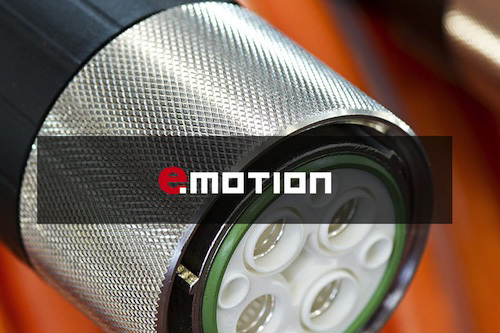 The programming of the cutting activities is supported by the ERP system directly from the customer’s order. 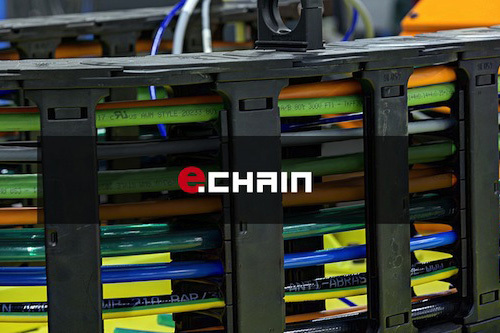 We manufacture over 400,000 pre-wired cables per year at our plant facility, using system processing and assembly lines, designed to ensure maximum production efficiency and quality excellence. Our ERP-Login scheduler supports production progress aspects to guarantee timely and reliable deliveries. 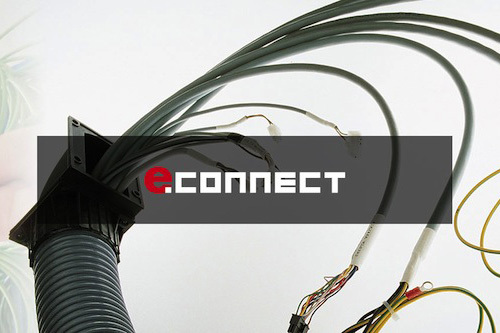 The best hardware and software technologies available on the market for crimping and checking the electrical characteristics of the pre-wired cable guarantee an excellent quality standard. From the design to the prototype phases, and through to the industrialisation stages, we realise tailor-made pre-wired systems designed for specific needs and applications at an integrated and modular level, to achieve the highest degree of configurability. Registered Capital: 80.000 euro i.v.